While the name Tom Yoo might be lost on you, you've most likely seen his popular Lego designs of sneakers such as the Nike Air Mags and the Red October Yeezy II's. While none of them were available to the public when pictures of them first surfaced the 'net, they are now available for purchase via his website. 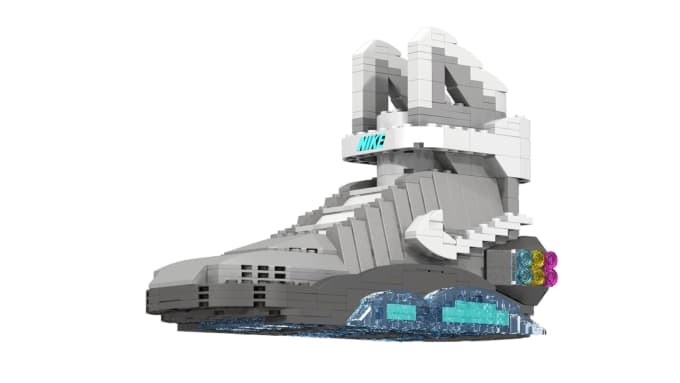 Yoo will be releasing ten exclusive Lego designs and the price for each of them are incredibly expensive; the Air Mag alone will set you back $3000 whilst his Air Jordan designs all start at $2000, so you better have a bank account with endless amounts of funds. However, despite the luxury price, 10% of the proceeds will be donated to two good charitable organisations: the Downtown Women's Centre and the Union Rescue Mission. 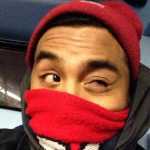 Both charities are non-profit organisations dedicated to helping the homeless in Los Angeles' Skid Row. Each shoe will be fully glued and handmade and they'll come in a custom laser-cut mini shoe box which Yoo modelled after the Air Jordan 3 box. It will also come with a certificate of authenticity and each model will be numbered. You can checkout all ten of the designs below. Make sure you check out Tom Yoo's website if you're interested in buying one of his designs—just remember: you can't actually wear them out. But you knew that already, right?